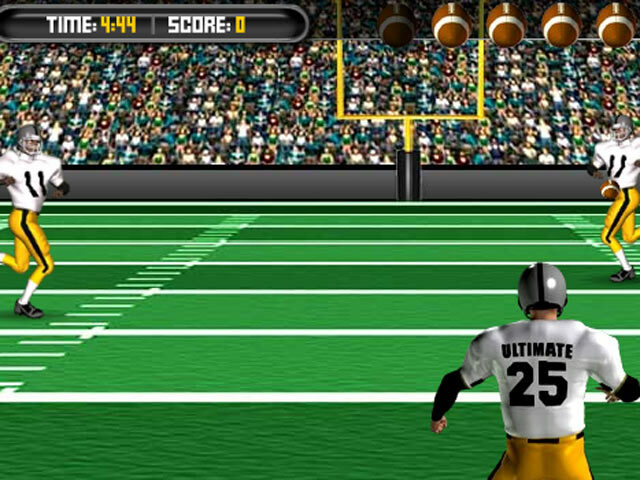 Score a touchdown in Ultimate Football! 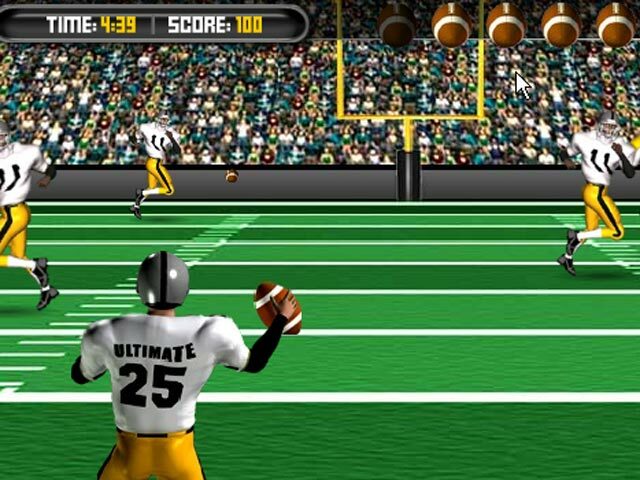 Time your passes perfectly to prevent an interception and score as many points as you can within the time limit. How many passes can you complete before time is up?